Are you looking to expand your business in a new industry/grow your customer base/ increase your revenue or more but are not able to identify what is holding you back? While taking any major business decision, it is essential to study the market in-depth from various aspects and do a detailed analysis. 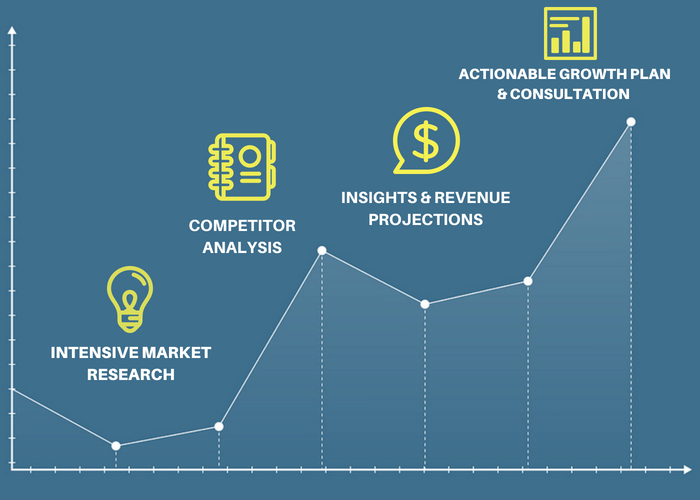 Market Research and Analysis -Firstly, I will understand your market in terms of size, growth, trends, demographics, segmentation and more. Competitor Analysis - After understanding the market, I will identify and analyze the competitors on different factors like size, business model, performance, product segmentation, etc. SWOT Analysis -Once, I have thoroughly studied the market and competitors, I will list down your business’s strengths, weaknesses, opportunities, and threats in comparison with the ongoing competition. 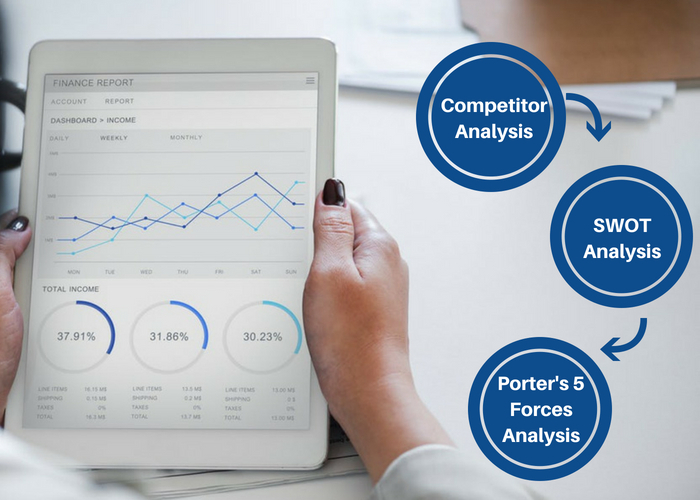 Porter's 5 Forces Analysis - After SWOT Analysis, I will explain the five competitive forces that are driving your business. Insights - After the research phase has been completed, the next step will be to draw meaningful and actionable insights from the analysis stating focus areas/shortfalls. Growth Plan - After understanding the shortfalls/focus areas, I will build an actionable growth plan (quarterly/bi-yearly/ yearly) which will consist of various strategies, techniques to be followed in order to achieve specific goals. 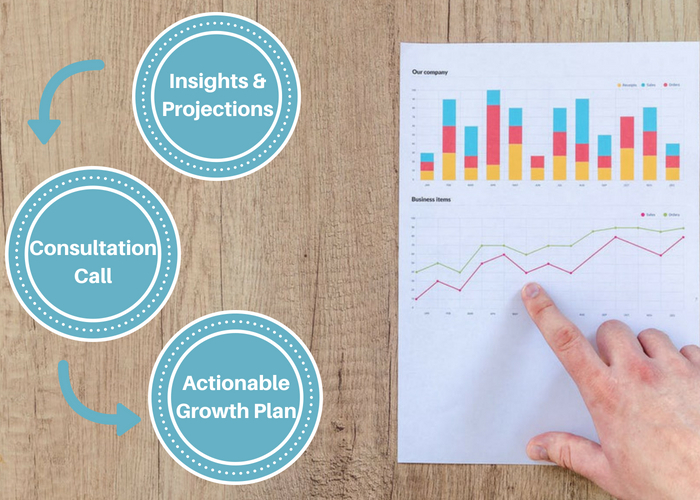 Future projections - Once the growth plan has been defined, time-based KPIs, projections, and goals will be clearly stated. Consultation Call - In a one-on-one consultation call, I will explain the report and provide an actionable plan consisting of various actionable strategies for your business. 1. Please provide all the relevant information about your company and industry. 2. Kindly explain in detail the objective of this market research. 3. Please provide knowledge base such as statistics, data, etc. relevant to this market research. 4. Please list down your competitors. Sanchila delivered the project on schedule, was able to adapt to the specific requirements the research demanded and provided clear and concise work in xls and word formats. Will come back to her again if the opportunity arises. Thank you, Colin for the wonderful learning opportunity. I’m glad that the project requirements were thoroughly met. Would be looking forward to future opportunities. Sanchila is a freelance market researcher, strategist and consultant helping businesses kickstart, grow and expand in their desired market through detailed market research, intensive...Read moreSanchila is a freelance market researcher, strategist and consultant helping businesses kickstart, grow and expand in their desired market through detailed market research, intensive analysis and create an actionable plan. She has helped companies in multiple fields ranging from healthcare to education technology in realizing their full potential. With her expertise in understanding the target market through different market research methodologies, she chalks out the best opportunities which can be leveraged and gathers meaningful insights essential for the business model. Her work encompasses strategy building, competitor analysis, comprehensive market research, feasibility study, designing questionnaires, business plan, financial modelling and more. 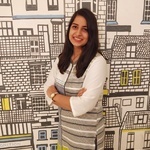 With her previous experience in digital marketing & consulting domain, she has expertise in devising feasible strategies to boost marketing of startups & established businesses.